Want to experience Bethesda’s upcoming online Fallout prequel ahead of its release later this year? This new Fallout 76 mod for Fallout New Vegas might offer just that. The new mod, created by modder ‘Funky Swadling’, aims to give fans “the full Fallout 76 experience in New Vegas”, and includes mic spammers, raging squeakers, zergs, and gamertags. 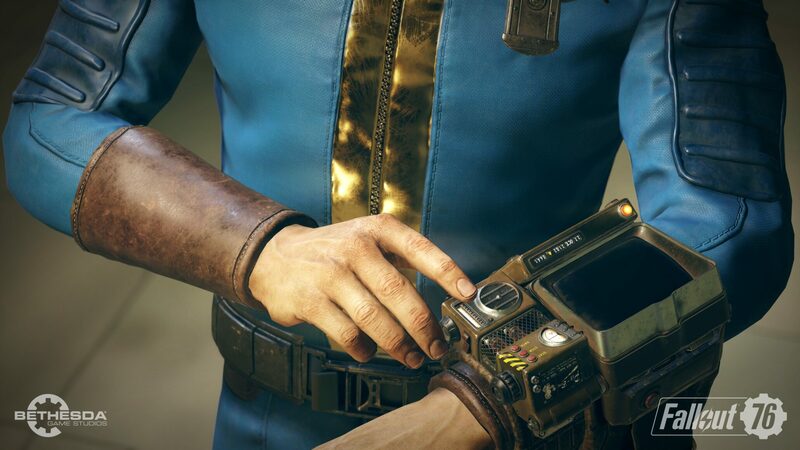 Last week we already reported on a new mod for Fallout 4 that allows fans to experience Fallout 76 ahead of time, and this mod allows Fallout: New Vegas players to do the same. Fallout 76 is slated for a release on November 14 for PC, Xbox One and PlayStation 4. The online prequel will offer improved hit detection, AI, and more. As covered earlier, Bethesda appears to be open for crossplay, but it seems that Sony is currently preventing this.